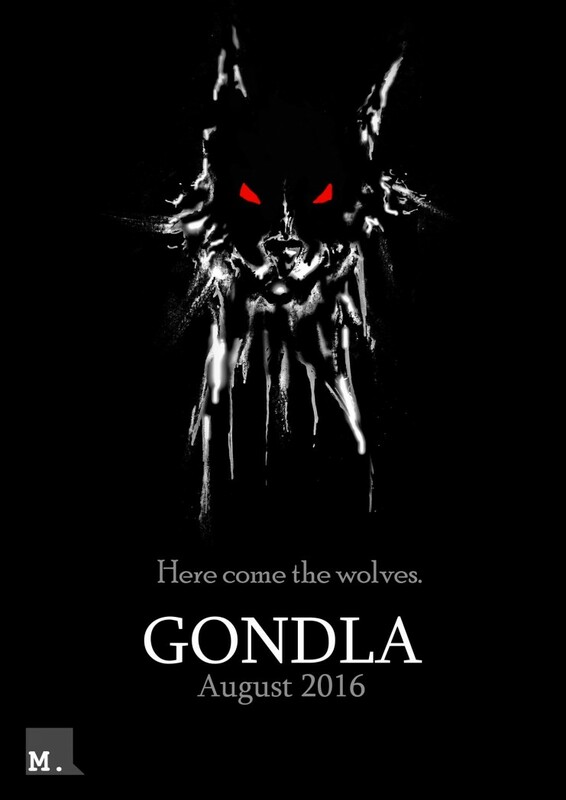 Meaney Productions ‘Gondla’ translated by Philip Mcdonagh. August is a notoriously quiet month for theatre in Galway, so it is a testament to the ambition and innovation of Meaney Productions that their tour of Gondla played to a busy house last Friday 19th August in the Town Hall Theatre. Finishing a nationwide tour that took in Dublin, Kilkenny and Westport, Gondla was presented for the first time in English, having been translated just last year from the original Russian. The play opens with a harpist playing on stage left, and the use of live music as a narrative device continues with the entrance of a group of drummers. Their approach from the back of the auditorium as well as from offstage indicating the kind of imaginative direction which continues throughout the production. An undoubtedly difficult piece of theatre, director Luke Morgan and the entire company are to be lauded for taking on a production of this scale. Translated from the original Russian by Philip McDonagh and featuring an excellent original score by Jake Morgan, Gondla, played by Cillian Browne, tells the story of the eponymous young Irish nobleman, who travels to Iceland as a child. Our story begins as he has just been married to Lera, an Icelandic princess, played here by Yvonne Lydon. Their happiness is short lived as the war loving members of the Icelandic court, depicted as wolves, resent Gondla’s gentle ways and love of poetry and music. Written in poetic verse, the play explores themes of masculinity, war, revenge and Christianity. The original was written in Russian by Nikolay Gumilyov in 1917, with Gumilyov being executed by the Bolshevik government in 1921. According the play’s translator, Philip McDonagh, the play is an allegory for the state of early 20th century Europe, and is heavily influenced by WB Yeats, Lady Gregory and the Celtic Twilight movement in Ireland around the same time, which favoured the retelling of old Irish legends, myths and stories. With myth and legend as allegory as well as live music and the use of masks, it is not difficult to perhaps see the influence of Galway’s own Macnas, who used similar devices in much of their early works, such as Balor and Tain. Although few cast members would be old enough to have seen any of these works from the 1990’s, so maybe this similarity is coincidental. While the direction makes very good use of the stage and the excellent score and lighting design added pace to the performance, the play was difficult to follow at times, as the dialogue was so stylized and dense. Although Laura McNulty, as leader of a trio of warriors who act as a kind of chorus throughout, is a strong performer who helps move the action along. An extremely imaginative and inventive battle scene towards the end of the second half would make you wonder what this director would do with a less dialogue heavy piece, one which relied more on visual style rather than expository dialogue. The vivacity from the stage was palpable throughout, and the energy and dynamism of the direction and score carried the play along apace, skimming over some of the rockier moments. The scale of the production was emphasized when the entire cast took their curtain call, with seventeen cast members, including musicians. A good crack at a tough nut of a play, this dynamic young company, and director Luke Morgan in particular, are ones to watch.